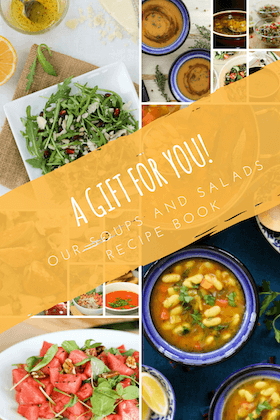 I was recently asked to participate in a recipe cookbook for a charitable organization. The first step was to suggest some simple recipes, which was easy and the second was to try out some recipes sent by other contributors. I thought this would also be easy :). But little did I know that the coordinator had a total surprise for me when she sent me four very authentic South-Indian recipes! I obviously can’t share the recipes that I had to try until they are finalized and published, but this – thenganikai annam – was one dish which was already available online, so I feel I can safely share my experience of it :). I didn’t know the names of many ingredients in the dish. What am I saying! I didn’t even know what the name of the dish meant! So I called up a friend for rescue. Who said it was coconut rice. But the bigger issue was getting those ingredients here in Baroda. Guess what? I soon found a shop, run by a Tamil gentleman, which was exclusively for South Indian food. Imagine the shop has always been there in the market right behind my house but I never noticed! Well thanks to the recipe trial I discovered something new (right in my backyard!). 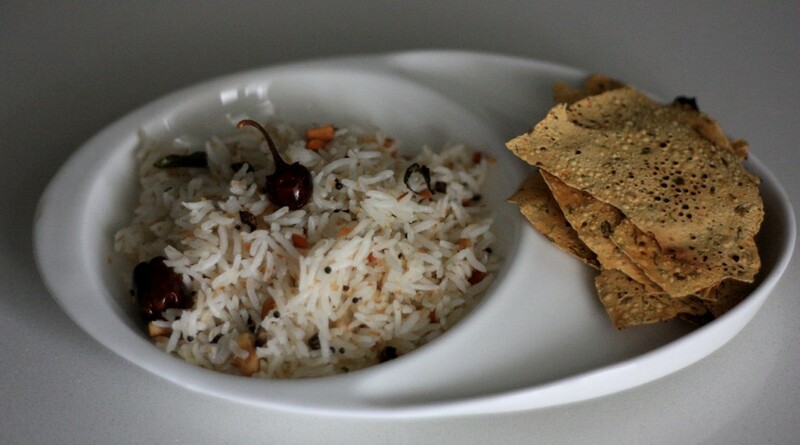 The original recipe calls for Ponni rice which was not available here so I used basmati rice. Also in the original recipe the rice is cooked in coconut oil. While I did make a small portion with coconut oil for the recipe trial, I later resorted to my usual olive oil as I don’t really prefer coconut oil. And I feel the second time it was lighter mainly because of the Olive oil. Without much delay here is my version of thenganikai annam a.k.a. 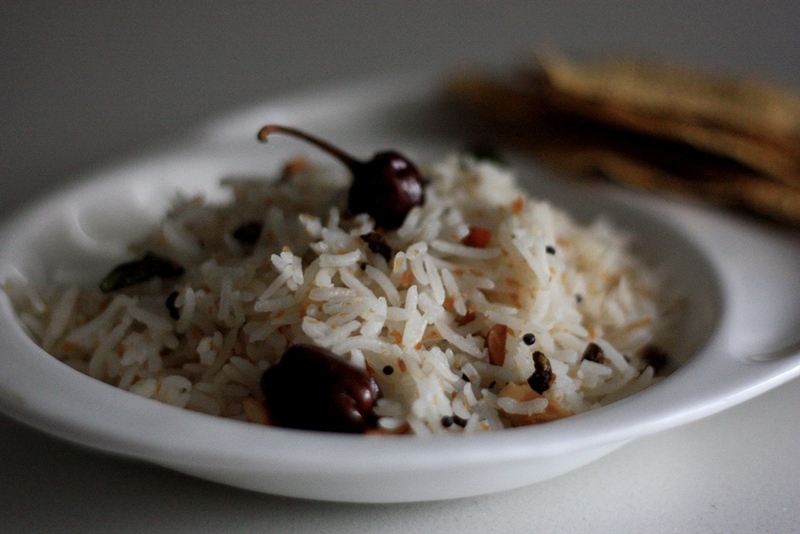 coconut flavored fragrant rice pulao! In a non-stick sauce pan, add a tsp of ghee. Add the soaked rice along with the water and salt and cook till the water has evaporated and rice cooked through. Keep aside. In another non-stick pan or wok; heat oil. 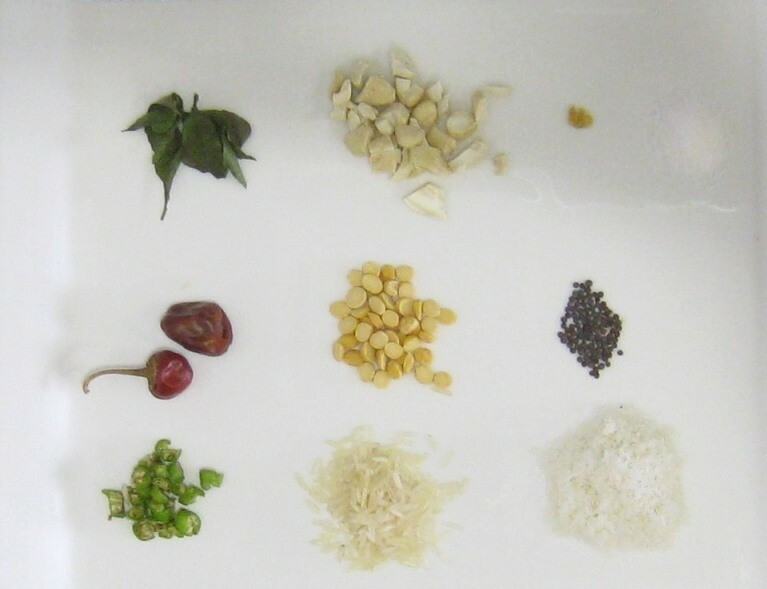 Once the oil is hot, add asafoetida, mustard seeds, button chili, curry leaves, cashew nuts and chana daal. Sauté till chana daal is golden brown. Add grated coconut and sauté for another minute. Slowly add in the cooked rice and mix everything with a gentle hand. Take care not to break the rice. Serve hot with papad of your choice. « The very basic chocolate cake!